Specialties: He is a expert in summoning justsu's and excels in creating his own jutsu over all.Which includes a diverse knowledge of many clans hidden justu as well. General Appearance:He wore a solid black cloak upon the back a purple tinted rose tainted the sheer boldness of the cloaks orignal color.He sometimes wore a anbu mask of standard color an design.In his R.eye there laid the Kestu eye. "Or The Blood eye.The other held a Byakugan he stole from a fallen Hyuga clan member he defeated. Ignores every other being. Being cold hearted not only defines him, but instead makes up for the soft spot he carries for women placed in harms way. Just as water follows the flow of the streams that created it he allows his emotions sway the judgment of harsh dangerous situations at all times. It is actually very rare to see him happy at all. A sly person at best that hates to lose to anyone at any task or job, and will do anything to win. Likes:He enjoys to see the pain and suffering of the ones around him.Dark colors such as black,purple, and some light shades of blue and grey.Being on time is also very important to him. A example is during a battle he sets a watch for a time to go off, and feels insulted if he can't finish them off by then. Most clothing seems to make him mad as they hide his feline like tail and ears. Dislikes:Water the colors of pink,green,and yellow. There's a certain fear of dogs that causes him to hate the creatures, and refer to them as "Foul imbeciles. "The bending of the element earth also displeases him as he thinks there doing nothing more than playing with dirt.Although he bends water himself he doesn't like being touched by it all.Heat also bothers him to a point of discomfort along with agony. Motivations: He obeys anyone who can defeat him in battle and apsires to be the Mizukage. Fears: He fears death itself and hates being wet birds frighten him alittle as do cats. History: He didn't grow up in a nice house, his mother died while he was young, that sent his father into a drinking spell which made him quite abusive to his younger and his older brother. The minute his older brother moved out,Yumerki quickly joined him as together they hitch-hiked across the nation. Now that his brother has died and he is old enough go off alone he searches for his dead beat father, in hopes of revenge.After a couple of years he figured out that his brother Seth(younger) had killed there father he became outraged, at the news.As a result his bending powers seemed to increase rapidly to the heights of master. Afterwards he would be found by a young female Chi blocker, and enlisted in there cause.This only being because he had lost most of bending memory and gained them back in a later period.There he learned minor chi blocking skills and quick agile movements.After showing signs of bending they tryed to kill him,forcing his retreat into the woods where he now lives in solitude. Justsu/abilities: The ability to control wasps. 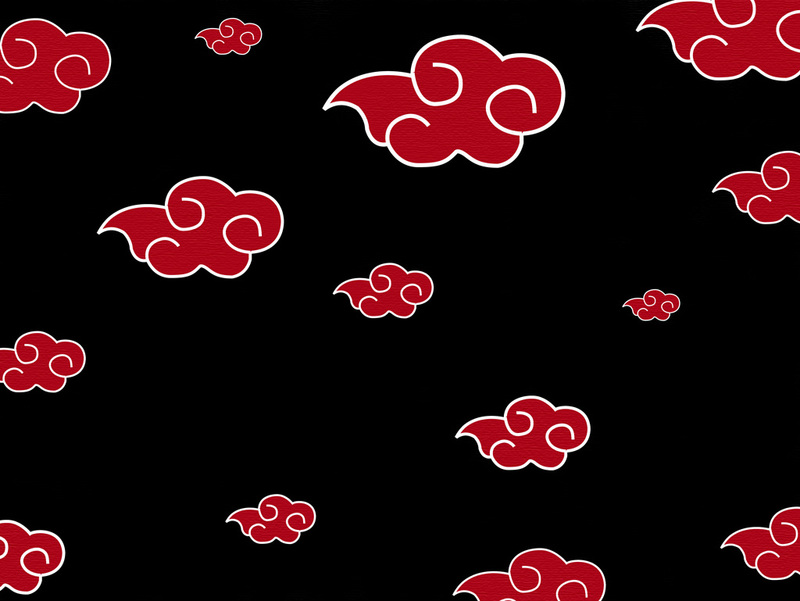 Blood lines of the Hyuga. Name: Fushi Tensei, 不屍転生, literally "Living Corpse Reincarnation"
This kinjutsu, developed by Orochimaru, allows him to transfer his mind to someone else's body. If repeated periodically, it basically grants the user immortality as long as the user can find new host bodies. Orochimaru can only perform this technique once about every three years. It also seems that when the three years are almost over, he is forced to move into another host, as the previous one begins to reject him. However this may just be if the quality of the host isn't up to the power Orochimaru contains. If he had a proper container, it is believed that he could stay in the host indefinitely.A couple others are Hidden. of his secondary bloodline. Thanks ill fix it now or later on. Oh the void is fine its just that he is under ranked/a little young to have three elements. Name: Fushi Tensei, 不屍転生, literally "Living Corpse Reincarnation" Type: Kinjutsu, S-class, Supplementary. Envy learned this jutsu after Orichimarus death. He snuck into his various bases stealing many of the samins justsu.This included the curse seals of Heaven, and earth. After a large period of training he finally scratched the surface of the justus adding his own touch to many, by replacing snakes with wasps.